How Much Of Your Life Is Spent Sneezing? Shoulder pain - Don't want it? Don't get it. ZEN STORIES: "A hand full of salt"
What about the VP Candidates"
I did not write this article because I thought it would be easy. The life of a content creator on the Internet is sometimes a life of burden and sacrifice. But that burden is lightened when I look across the silicon waves of tomorrow, when I look across this series of tubes I call home and see that the truth is realized. No one deserves the knowledge I bring you… but it is what we, as a people, need. It is what our country needs in this moment of crisis. 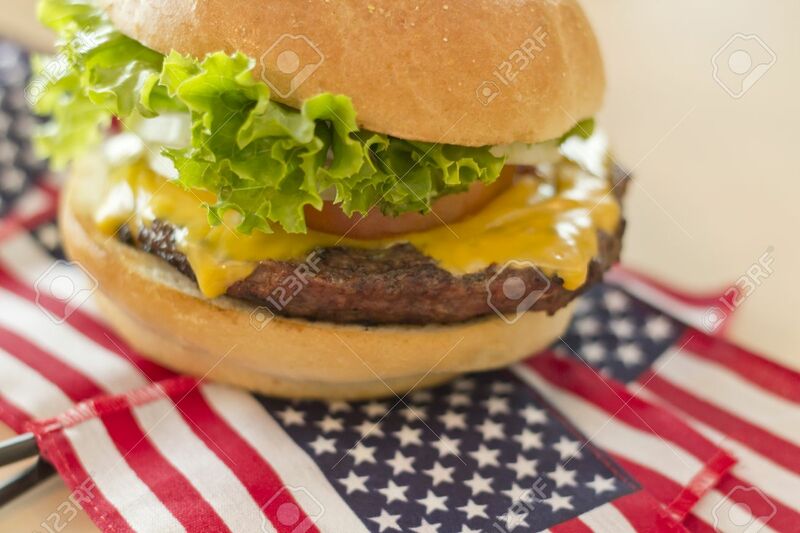 When you bite into your next American cheeseburger at a Fourth of July event, think on your ancestors, think of this article, and think on me, fair reader. Sorry for getting carried away there. Like sneezing, patriotism is a reflex. 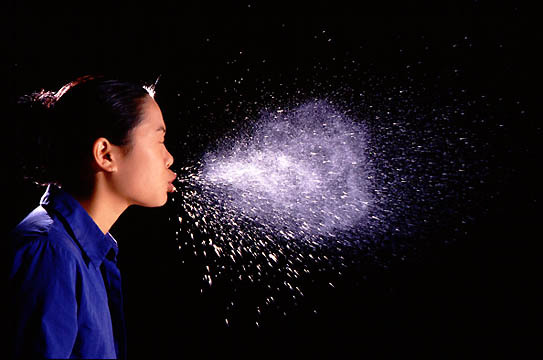 According to Leinbach Services Inc., the daily mean number of sneezes found in a group of 80 people was 1.2. 59% of those 80 people sneezed an average of less than one sneeze a day. 2 people in that group sneezed more than four times a day. People often sneeze in twos or threes, but we'll stick with 1.2 sneezes per day as a good estimate. The amount I get at the end will likely be smaller than whatever your personal total might be. How long does a sneeze last? There's surprisingly little research on this: all the more reason that the world needs me. I inhaled some grounded pepper last night (I did warn you that my life is one of sacrifice) and timed myself with my watch. On my first attempt, I timed the buildup and the sneeze itself: it took about 5 seconds. I then timed another sneeze just by itself (from the 'ah' to the 'cho,' if you will) and got .43 seconds. I then timed this girl here and got .44 and .78 seconds for each of her respective seconds. Average of that is .55 seconds spent on each sneeze. 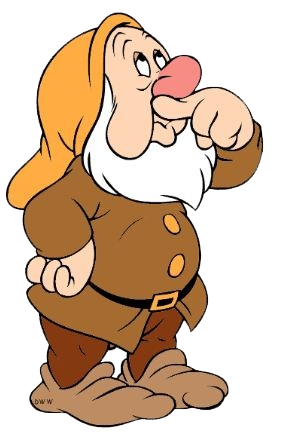 If you sneeze 1.2 times a day, you spend .66 seconds a day sneezing. This means that every non-leap year, you spend 240.9 seconds (or about 4 minutes) sneezing. 4 straight minutes of this. And that's not counting the windup… otherwise, you're spending 1,825 seconds, or close to 30 minutes, thinking "Oh God, not now, NOT ON MY BOSS!" The average life expectancy for Americans (like I said, I'm doing this for my country) is 78.8 years. You can expect that if you live an average lifespan and sneeze an average amount, you will spend 316.4 minutes, or 5.27 hours, sneezing. If you want a more precise answer, then fill out this life expectancy calculator (or just take your current age) and multiply it by 240.9 to get how many seconds you've spent (or will spend) wondering what you're allergic to now. You may think that sneezing continuously for 5.27 hours would be unbearable… but Donna Griffiths seems to have made it out ok. According to Guinness World Records, Donna started a sneezing fit in January 1981 and didn't stop until September 1983. It's estimated that she sneezed a million times for the first year alone. If you were to sneeze for 5.27 hours straight, that would only take approximately 28,743 sneezes (assuming, that is, that a sneeze takes .66 seconds and therefore you could sneeze 5,454 times in an hour). That's not even a tenth of what Donna had to endure. At least people don't sneeze in their sleep. I don't know what Donna's up to now, but I bet she's avoiding sunlight whenever she can. Here's the real fun fact: your nose produces 1 to 2 pints of mucus every day. Each sneeze expels different amounts of mucus, so it's hard to tell how much of it gets out of your nose. Let's be conservative and say that every sneeze lets out .005 pints of mucus. If a person lives to be 78.8 years old, then they will expel at least 172.5 pints of mucus in their life. 172.5 pints, otherwise known as 21.6 US gallons, would just overflow this trash container here. It could fill up 163.5 water bottles, at least according to xkcd. If your faucet pumped out 2.5 gallons per minute, and it was connected to your nose, then pumping out your lifetime supply of mucus would take 8.64 minutes. It would end with your nose candy filling up your sink, sliming it way across the counter, and dripping on the floor in its yellow, creamy glory. To paraphrase what I said before, I hope you think about this article the next time you eat a cheeseburger.